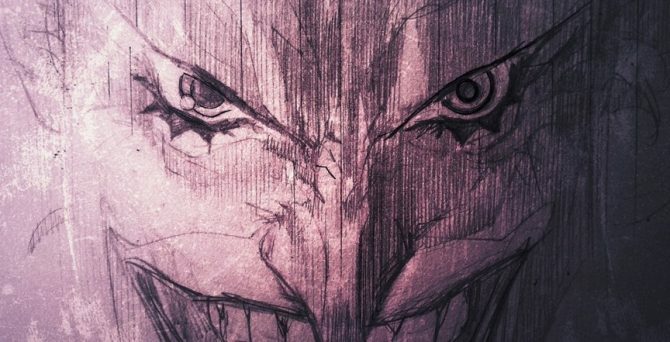 Sean Murphy Teases The Joker From His Batman "Opus"
Is it just us, or is there an undeniable appeal to seeing futuristic takes on Batman? When phrasing it like that, you’re probably immediately picturing Terry McGinnis in your mind – which is perfectly okay because Batman Beyond is amazingly awesome – but we’re actually referring to those “what if?” type scenarios that depict a grizzled Dark Knight in his twilight years. So, if you’re a fan of works such as Frank Miller’s The Dark Knight Returns (and possibly its two sequels) or even Paul Pope’s Batman: Year 100, then you’re definitely going to want to pay attention because Sean Gordon Murphy has been cooking up something for a while now that sounds like it could be placed among that ilk. Before we get ahead of ourselves, we’ll offer a gentle reminder that you’ll next see him visit Gotham City in a tale to be written by Scott Snyder, which, as we recently learned, will no longer be told within the confines of All-Star Batman, but rather, will be used as a launching point for some yet unnamed new initiative from DC. And although, he’ll be utilizing many of Batman‘s greatest villains, a recent Twitter teaser (seen at the top) promised a “Joker like you’ve never seen him” and, from the caption offered below, it sounds like we may see a different side to the Clown Prince of Crime.